The easiest way to stay compliant. 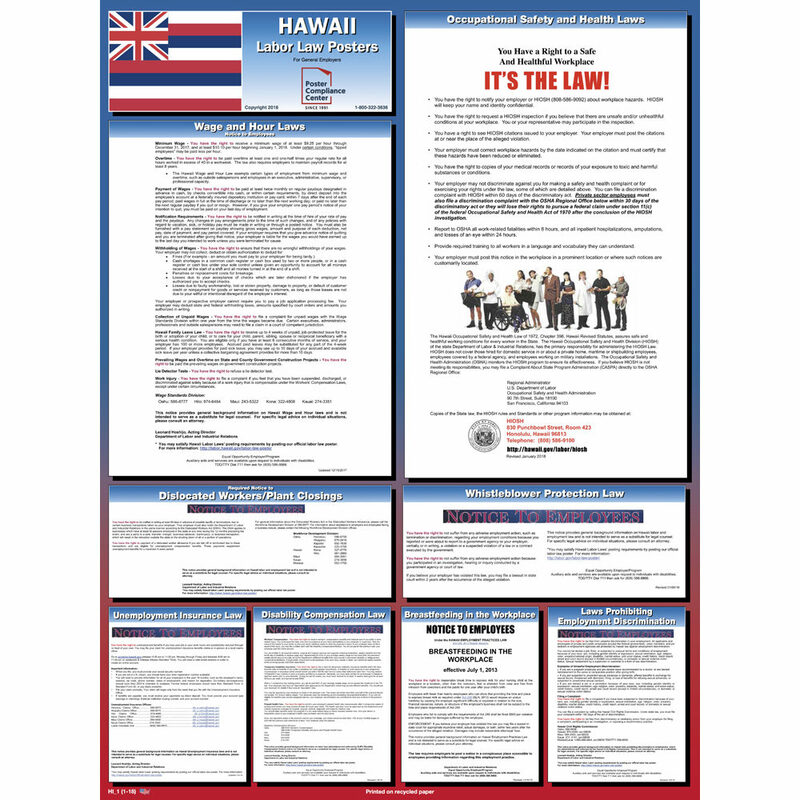 The OneSystem Plan offers required Federal and Hawaii State posters plus 12 months of mandatory updates for free! 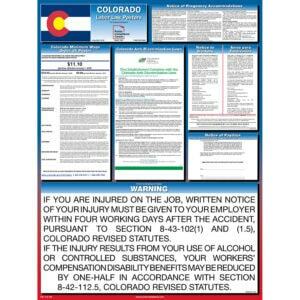 Employers must report work-related fatalities within 8 hours, and inpatient hospitalizations, amputations, and losses of an eye within 24 hours. Training must be provided to all workers in a language and vocabulary they can understand. Penalty amounts for violations have been removed.